News: Sony Finally Announces The Free Playstation Plus Games For February 2017! It's A Small World, But A Big Planet! What do you think of this month's offerings? As always be sure to let us know in our comment section below! 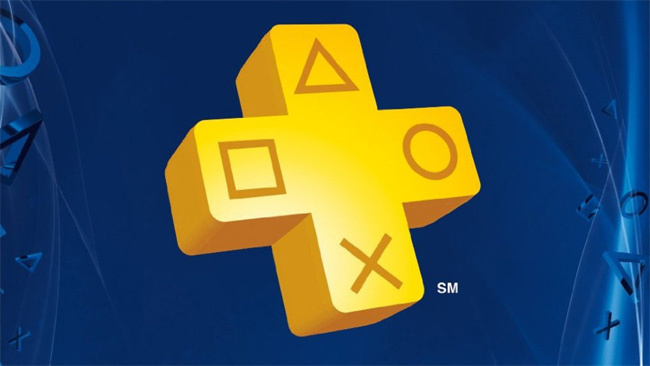 Re: News: Sony Finally Announces The Free Playstation Plus Games For February 2017! I've been waiting months for a full-scale first-party retail release in PS Plus, and at long last we finally get one...which, ironically, is the only first-party PS4 game I already own. D'oh!